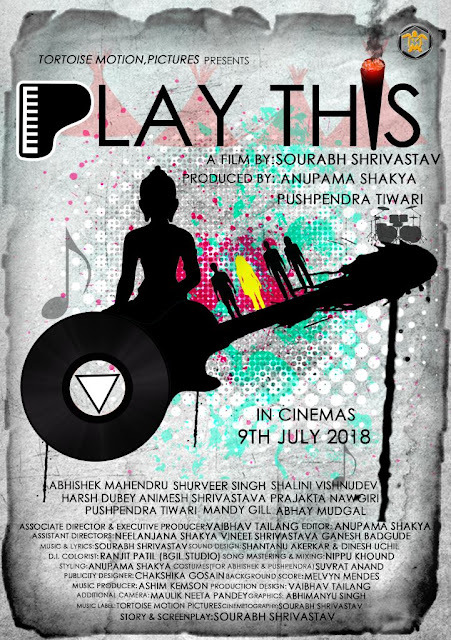 Play This is a story about a music band called 'Qabila' whose members are in constant tussle with each other. A competition leads them to Sri Lanka where they have to tweak the team dynamics to accommodate a popular singer, which further disturbs their internal equations.How they fight their inner demons and eventually resolve their identity crisis is the crux of the story. Catch this film in cinemas near you from 9th July 2018.